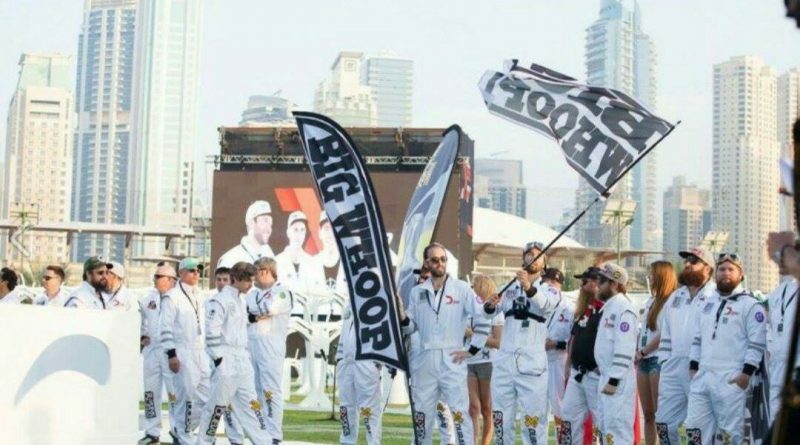 A week ago, I had the pleasure of spending a few minutes on a Skype call with Team Big Whoop, talking to them about how to train to get faster as an FPV pilot. They shared with us all of their tips, tricks, and learnings on what it takes to go from an intermediate pilot to an advanced pilot. While I highly recommend watching the entire interview, I’ve also taken the time to strip out their advice into this bulleted list, as something that you can take out to the field to think about while you are racing. This is a bit more digestible. The interview goes into many more details than this does, so definitely go check it out. Control altitude with pitch rather than throttle. By maintaing or increasing throttle and piching forward, you are able to lower your altitude while maintaining or increasing your speed. Focus on the next obstacle, not the current one. Look ahead on the track. If you are focused on the current gate, you’re too slow already. Look through the turn at that which you are going to do as soon as the current turn is done. You’re only as good as your competition, so practice against others and push each other to be better. Dive into the corner. Basically, what this means is pointing the nose of your aircraft at the center of the obstacle while you come around it. This will help you pitch down to add throttle and help you change your direction. Review your flight footage. Take time to go back and review your footage, so that you know what you are or are not doing well. Time yourself. You have no measurement as to whether or not you are going faster if you don’t track that speed. Self-analyze and always be critiquing what you could be doing better. Learn the course. Take time to familiarize yourself with the course, and know all of the angles that you’re going to fly to get through it. Accelerate through obstacles — be fastest when you are heading to the next obstacle, rather than trying to be fast throughout an obstacle. Be aware of nerves, and find a way to cope with them. You can practice this simply by competing against friends. Don’t be afraid to crash (when you practice).